About Us \ Practice News \ SROSM Receives 1st place in Woodlands Online "Best of" Contest for 4th Year in a Row! Sterling Ridge Orthopaedics & Sports Medicine is proud to announce the receipt of the 2018 Woodlands Online "Best Of" award in the category of "Best Doctor--Orthopaedics & Sports Medicine." 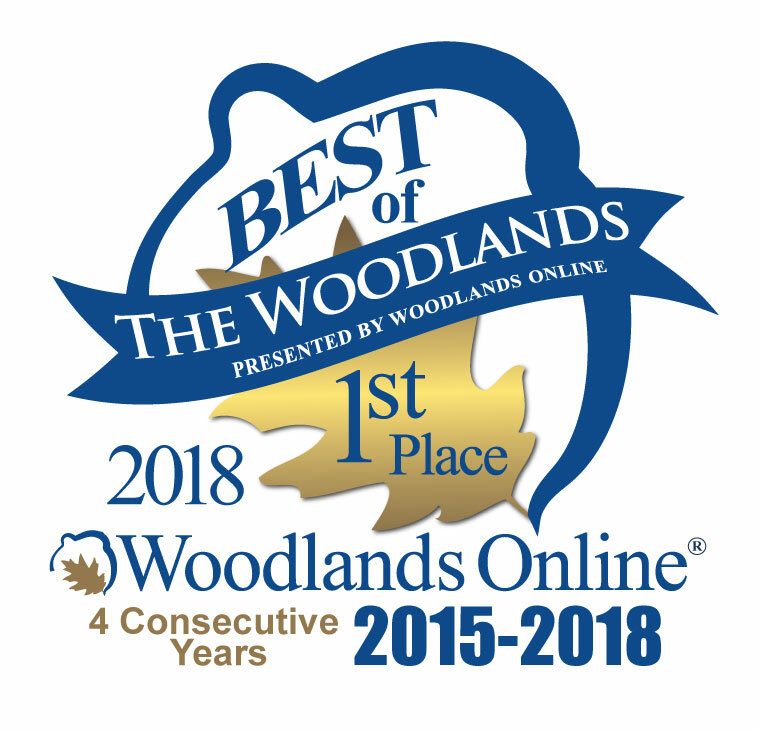 Each year, Woodlands Online, a community-based website that features news, businesses and events around The Woodlands area holds a voting contest allowing the community to select their favorite businesses, physicians and other organizations in a variety of categories. This is the 4th year in a row that we have been bestowed with this honor. We thank our patients and the community for allowing us to earn their trust and care for them and their families. Our wonderful team and dedicated physicians strive for excellence every day and are committed to quality patient care. Thank you for your support!